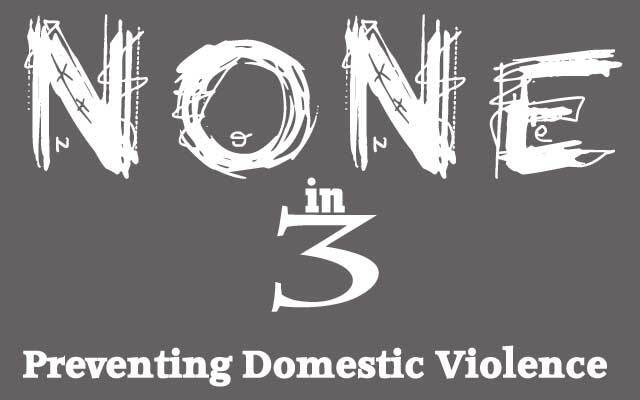 The None in Three project, geared towards promoting non-violence, will be launched in Grenada on Tuesday, 8 March 2016, to mark the celebration of International Women’s Day. The Sweetwater Foundation of Grenada, in collaboration with a team of Caribbean and European experts, has been awarded 400,00 euros by the European Union. This money would be used for the implementation of this new project against domestic violence. This 2-year project will take different forms, each targeting a different set of people. One aspect would be a computer game. This role-playing game will be designed with the hope of reducing negative attitudes among children. Professor Adele Jones from the university of Huddersfield stated that current statistics link computer games to violence. To counteract that, they would create an educational game doing the exact opposite — encourage non-violence. Another aspect would be to train individuals and encourage them to be spokespersons against domestic violence. EU Ambassador Mikael Barfod said, “There are far too many silent sufferers. These crimes are everywhere and can take place behind any door.” Added to that, Professor Jones made mention of the fact that men are victims of domestic violence as well. As such, they should not be overlooked.